WABI-SABI * takes the audience on a journey to our longings. It is the search for beauty and love, acceptance and being seen. It's about fight, defeat and victory. On walking globes, with diabolos, with acrobatics and on the trapeze it becomes visible: Each person is strong in different ways and everyone has unique qualities. Deeply touching, loving and enthusiastic, the ensemble of Circus Sonnenstich inspires all those who come in contact with them on and around the stage. 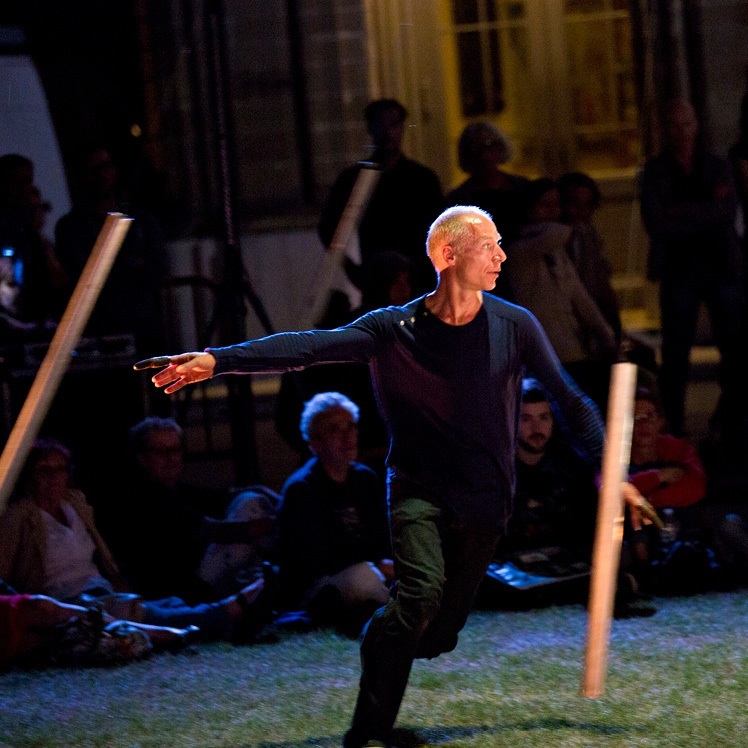 They show how easily and powerfully, poetically and professionally circus arts can be presented in a self-evident and liberating inclusive format. Together they transform with big confidence and the utmost passion their Down- into an all-encompassing Up-syndrome. Special highlights are the inclusive tandems made up of ensemble members and guest artists. Passionate team spirit fills the stage, carried by the magical soundtrack of musician Dorothy Bird. With a lot of authenticity and great emotions, the show takes you into the world of Circus Sonnenstich, where inclusion has long been a matter of course. The Center for Moving Arts (ZBK) is an artistic project with social responsibility for an inclusive society. 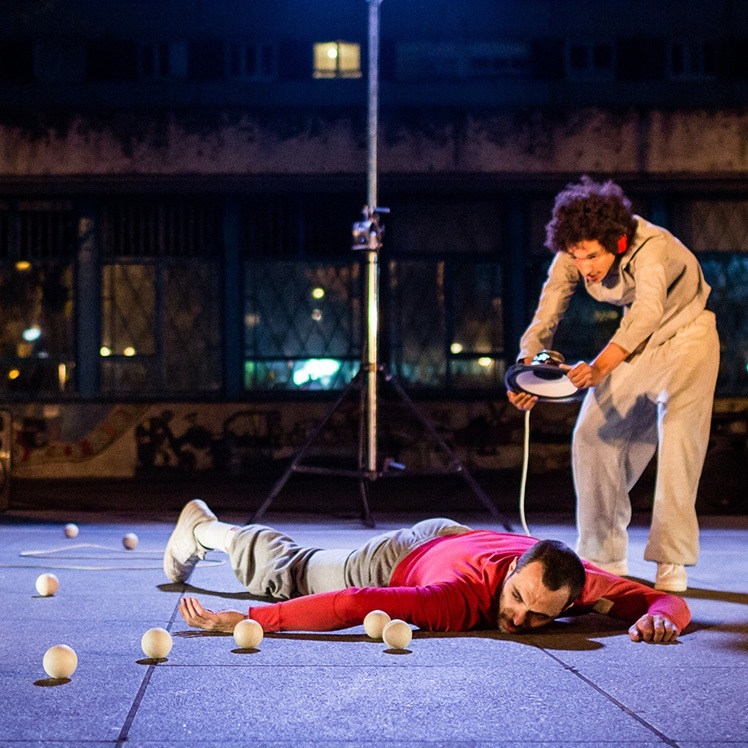 The artists of the Circus Sonnenstich can develop their artistic, social, and communicative potentials at the ZBK and are trained to become experts in the art of movement in the area of ​​circus and dance. On tour, in everyday life and in training, the ensemble experiences lasting recognition as professional artists. In combination with their work as assistant trainers in courses of the ZBK and further education, they experience their social significance and effectiveness and give valuable impulses for new forms and structures of a social and artistic coexistence.